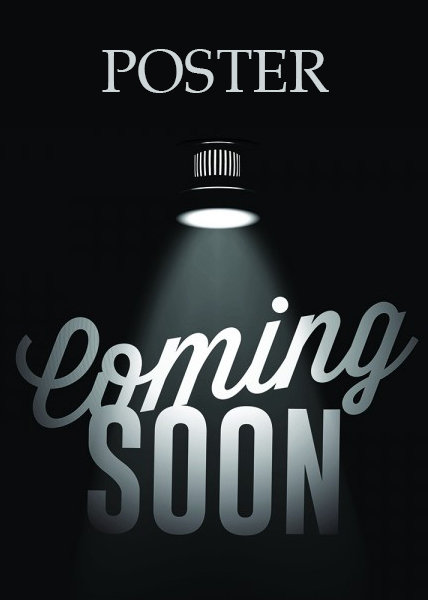 Untold Stories will follow the journey of Elvedin a Bosnian boy who was born and raised in England, due to his family moving over as refugees during the 90’s to flee from the Balkan war. Growing up Elvedin’s family had never shared their stories and experiences of what they had to endure to ensure their survival during the conflict. Elvedin had always known about the conflict and would read from online sources about the war but he is now ready to hear what truly happened in the most brutal conflict in Europe since the Second World War, from his most reliable and powerful source, his family. Hania This documentary film is about Abbass ( who is a boy with Down`s syndrome ) was referred with his mother Hania from Baku in Azerbaijan to a hospital in Tehran. His mother needs eye operation for prevntion of blindness,but at the entrance of operating room he doesn`t let his mother arms go . 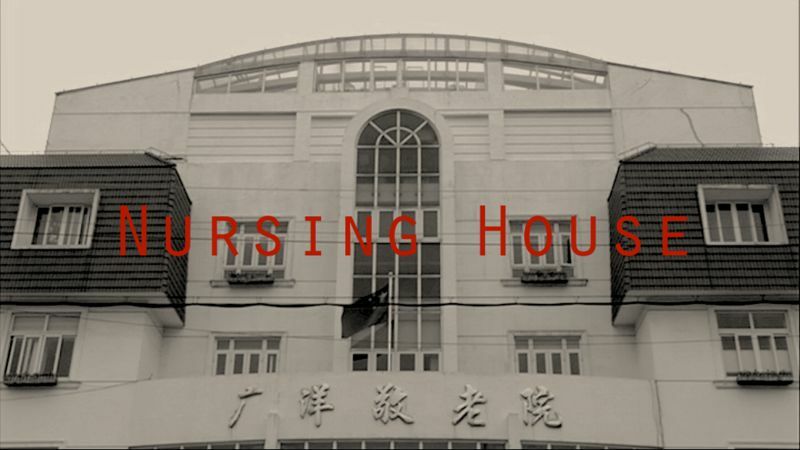 Several old men of a nursing house have lost connection with the modern world and live in a parallel world that reflects thoughts of a society 5 decades ago. Renee Gunter fights the food desert of South LA with her organic produce pop up shop Daily Organics. A look at one of Korea's largest street markets. 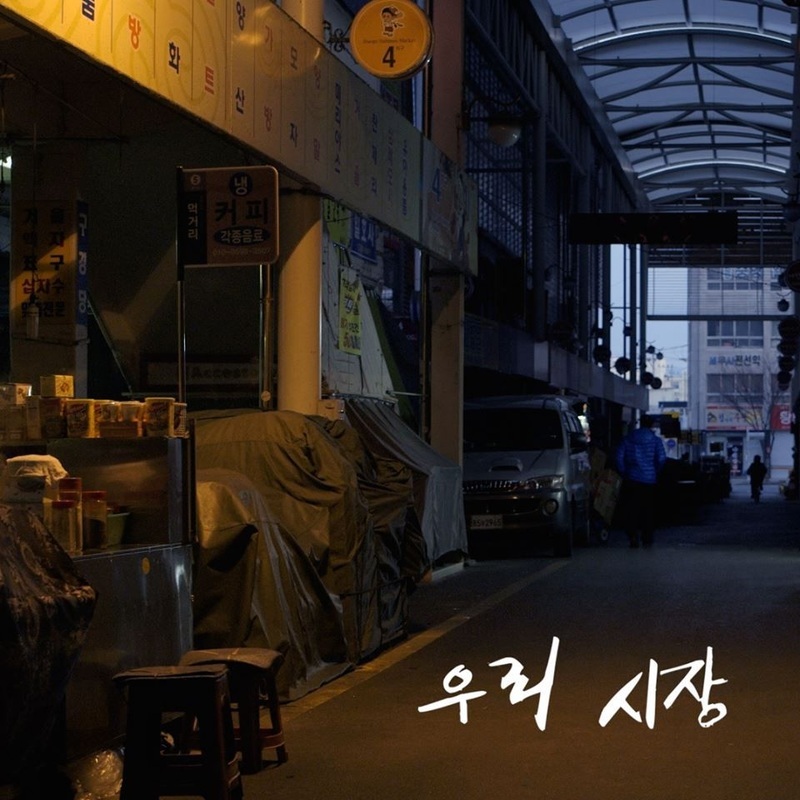 Online shopping, sumpermarkets are all rife in modern South Korea. In spite of this street markets are still ever present. SeoMun Market is one Korea's largest and eldest. 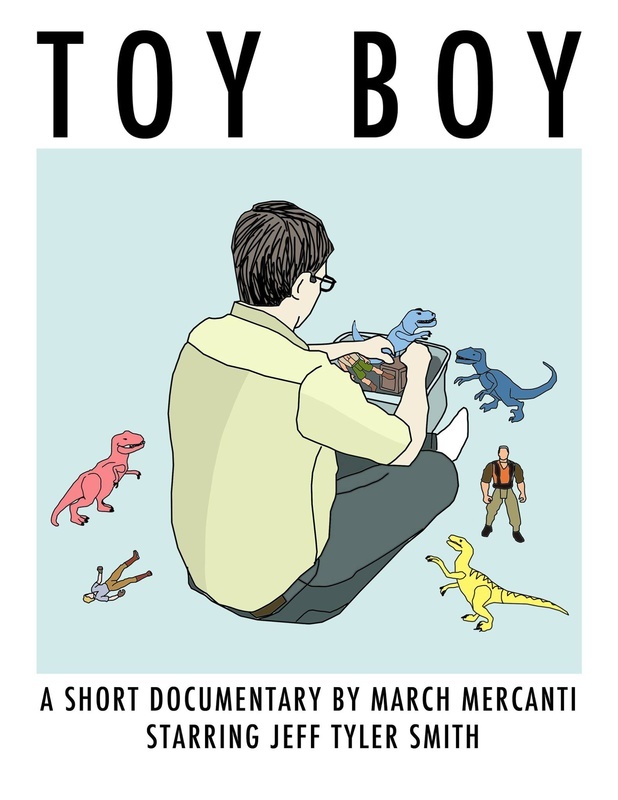 A 30-year-old lives at home with his parents, their two cats ... and 5,000 toys. This documentary takes a closer look at the controversial laws surrounding the domestication and legality of hedgehogs in the United States. 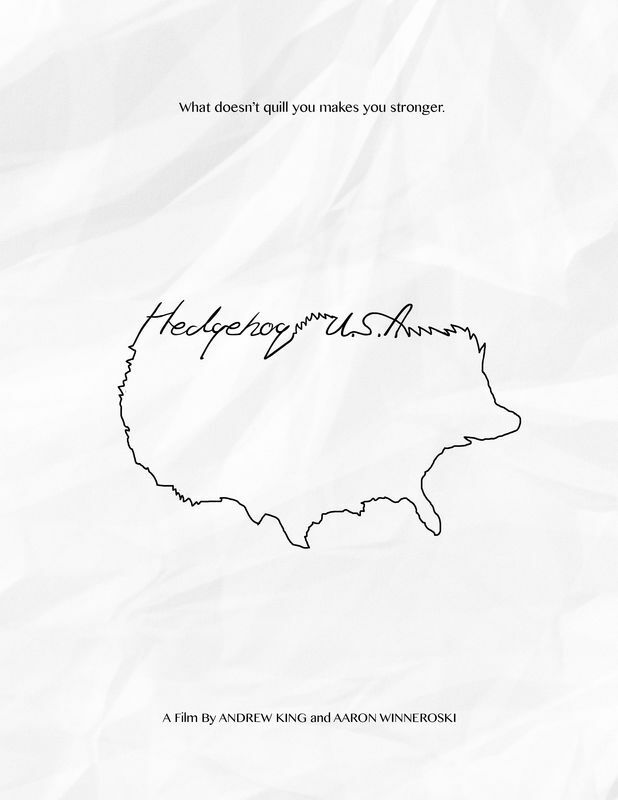 Talking to experts in Pennsylvania and Ohio, the ultimate question is asked, "Do hedgehogs make good pets?" 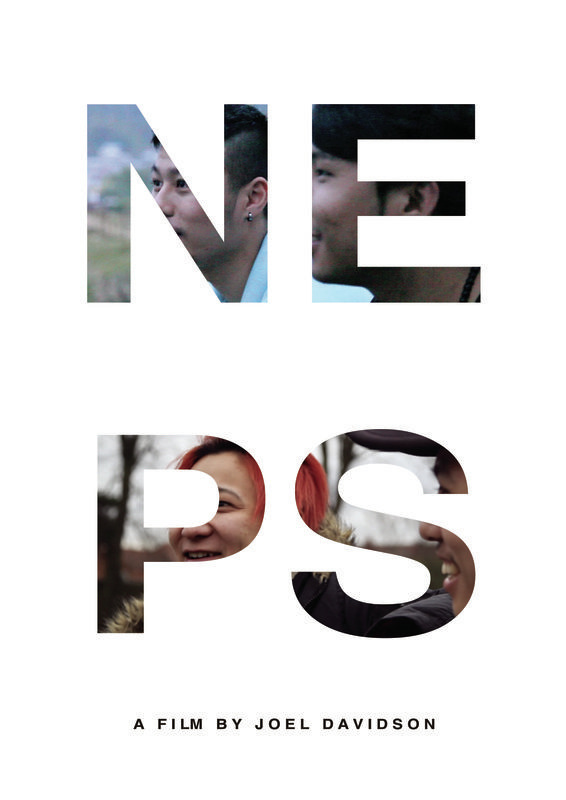 ‘NEPS’ is an ethnographic film that examines the identity of Nepalese youth living in Britain. 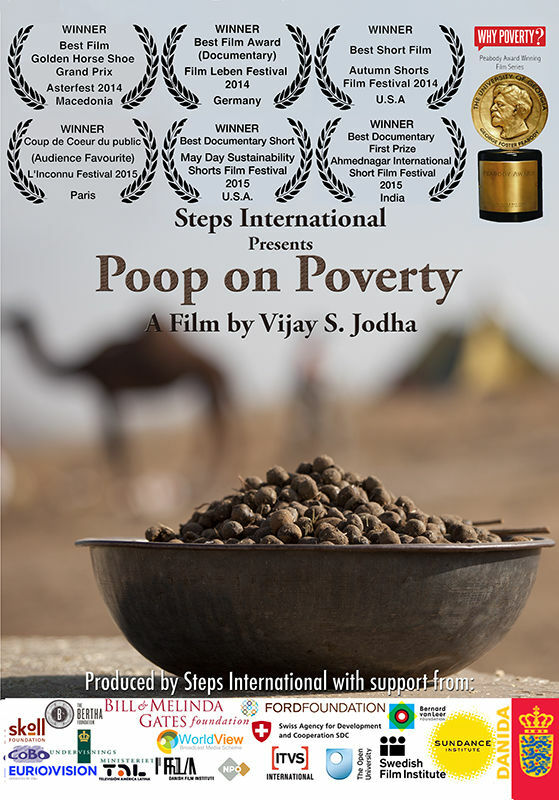 Set on the edge of the Thar desert and in the middle of world’s biggest camel fair, this film looks at the underbelly of one of the most visited and photographed tourist destinations in the world. 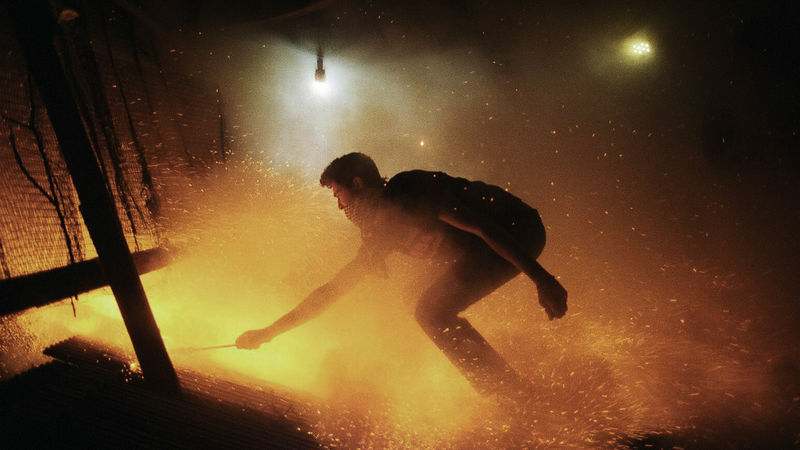 The film highlight a challenge faced by 2.5 billion people on our planet everyday – access to cooking fuel. It is also a tribute to human ingenuity and sound environmental practice – turning animal waste into energy that reduces dependency on biomass and conserves natural resources.